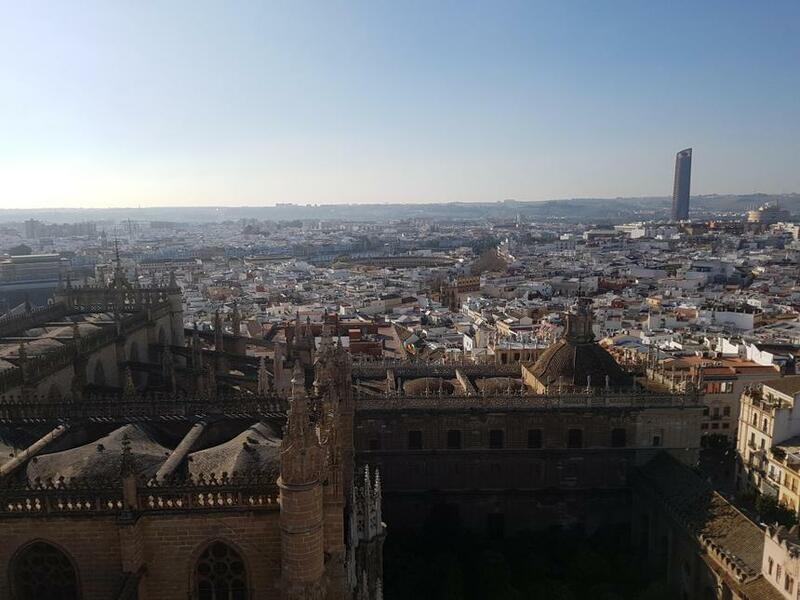 As part of the ongoing 'Blend' project, Mr Hints was invited to Seville for two nights to represent St Austin's in a transnational meeting. 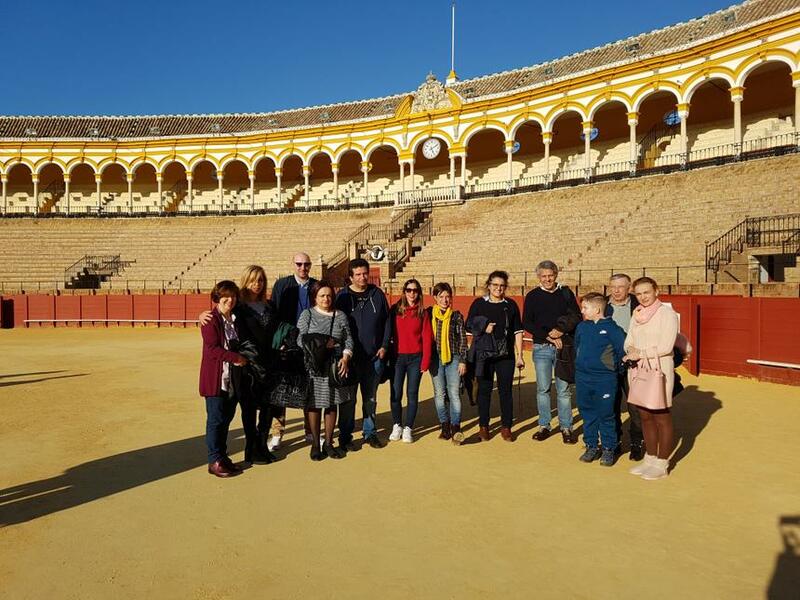 There were representatives from all of our partner schools in Seville and It was an incredibly productive two days in which the future of project was discussed and arrangements put in place for future visits and activities. 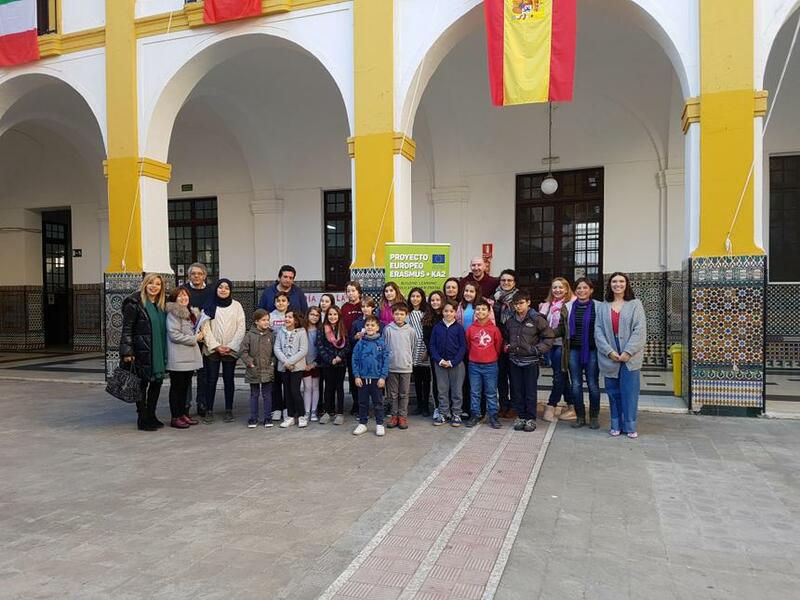 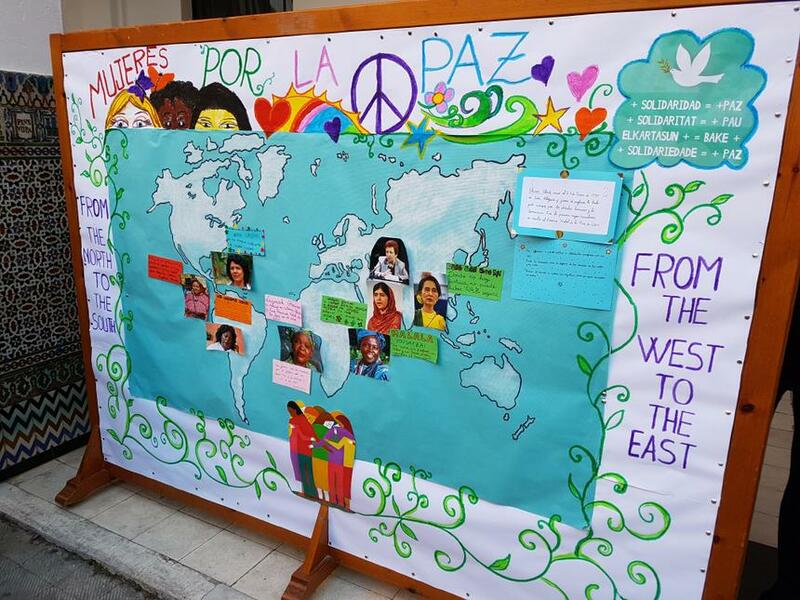 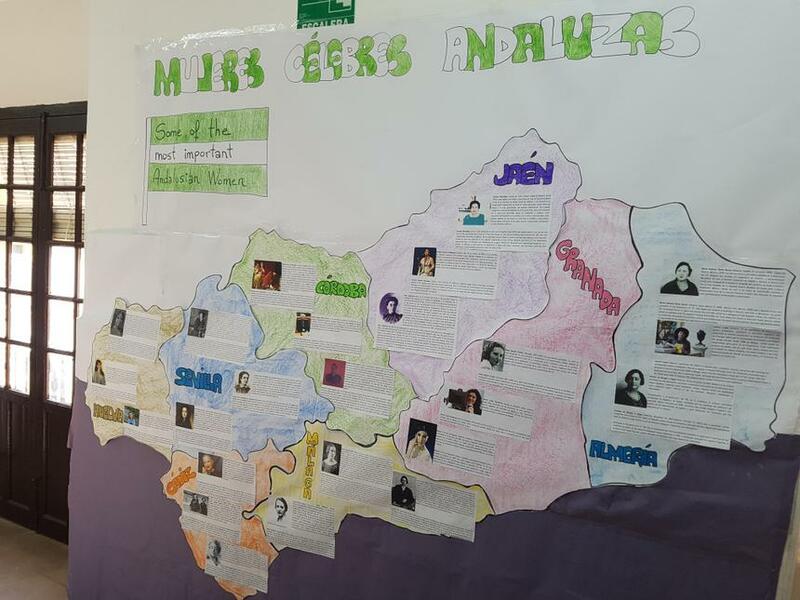 Mr Hints also had the opportunity to spend some time in our partner Spanish school, San Jacinto, where he met and chatted to staff, was interviewed by a group of children as well as going on a tour of the school and observing some lessons. 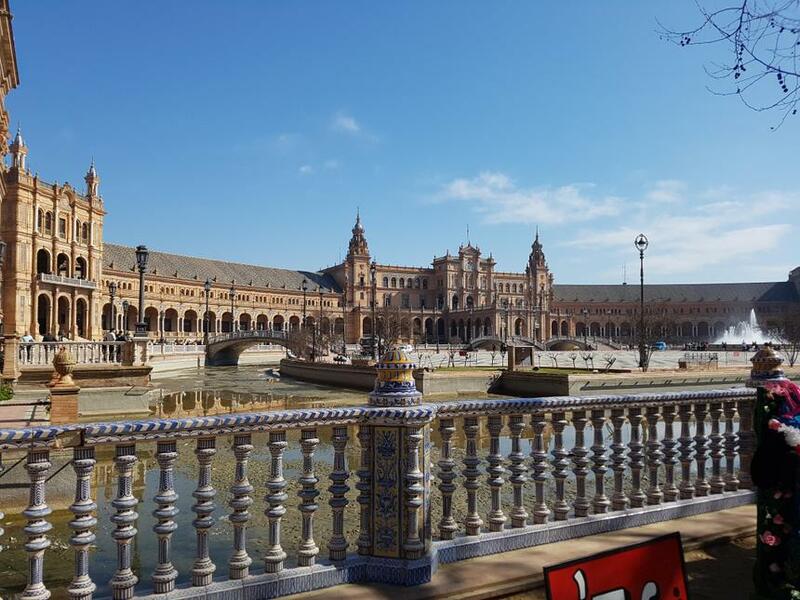 Mr Hints also had the chance to visit some of Seville's many famous sights during the trip, including: Seville Cathedral (the largest Gothic Cathedral in the world), the grand 'Plaza Espana', and Seville's famous bull-ring (one of the oldest in Spain). 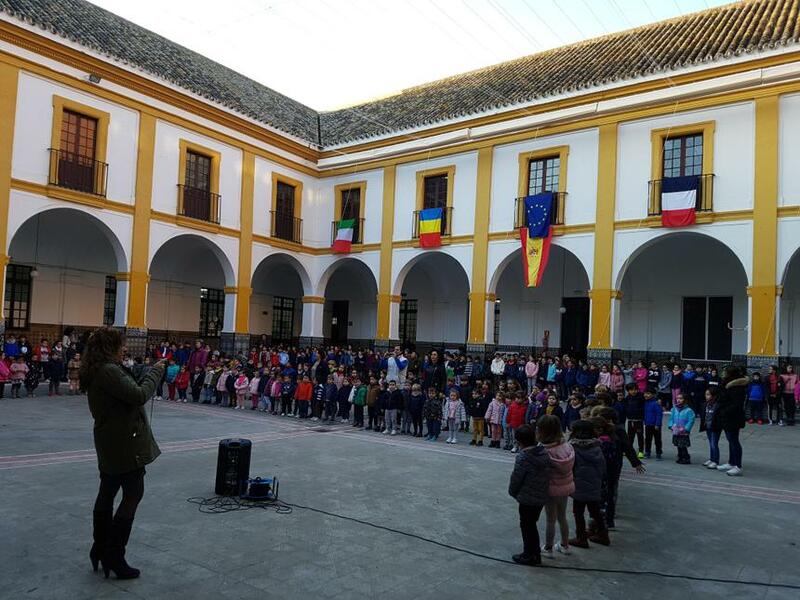 Mr Hints particularly commented on the kindness and hospitable nature of our Spanish school, who looked after him during his visit; the friendliness and enthusiasm of the staff and children of San Jacinto school; and the lovely Spanish weather! 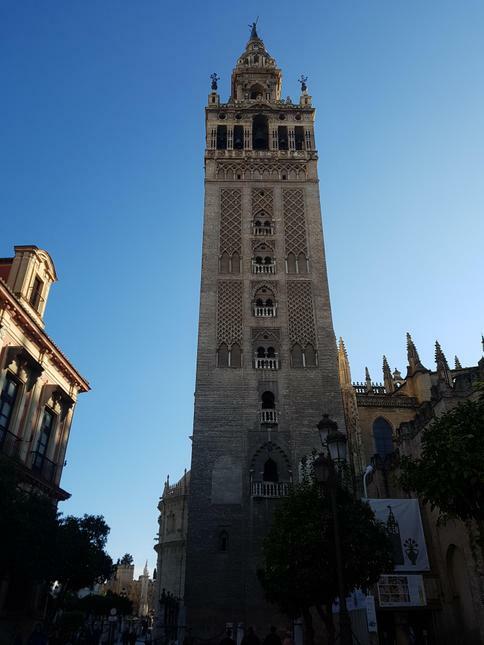 There will be a full report of Mr Hints's visit in the next edition of our school newspaper at Easter, but for now, here are a few photo's of Mr Hints's time in Seville.